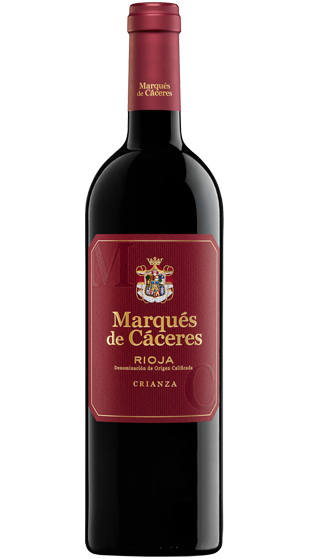 Tasting Note: 85% Tempranillo, 10% Garnacha tinta, 5% Graciano. The flagship wine of its category, true to its style year after year. Black cherry colour with ruby red highlights of medium intensity. On the nose, balsamic notes, red berry fruits, toasted bread and cocoa. A touch of spice in the mouth with notes of vanilla and succulent fruit. Balanced complexity.